Flares bridal is a Wedding Dress Store in the San Francisco, Bay area. 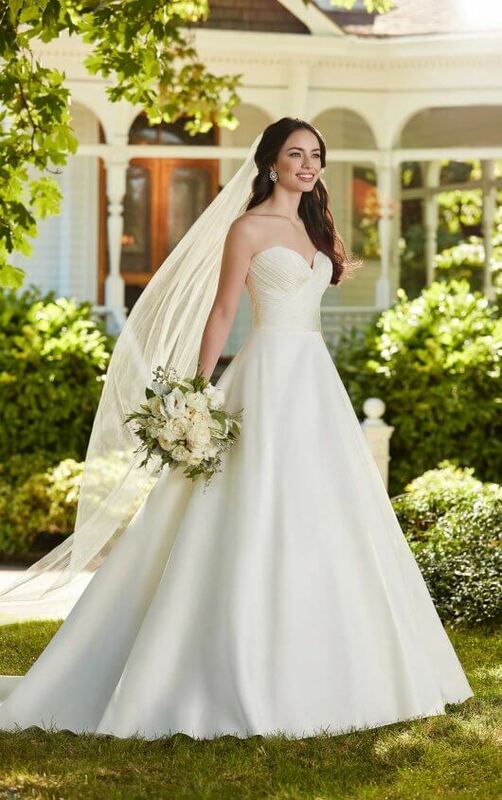 Located in Walnut Creek, Flares is a bridal boutique featuring the largest wedding dresses selection. 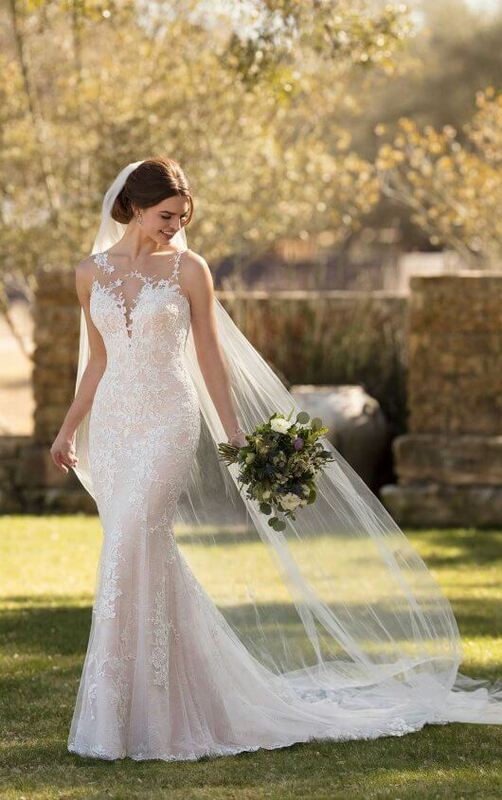 With the unique and extensive wedding dress selection created by numerous award-winning designers, Flares has a dress for any bride. 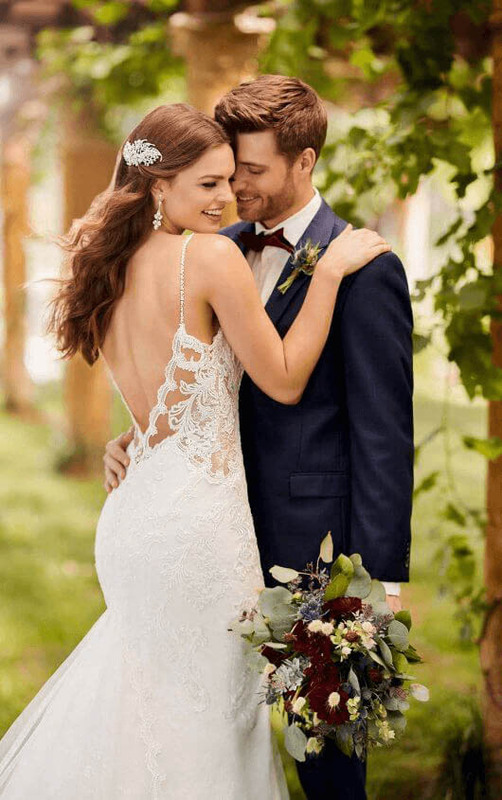 Regardless of the body shape, budget, taste, or wedding venue our beautiful and affordable bridal collection is perfect for the San Francisco, Bay area bride. With our diversified wedding dresses collection, from flirty and flow-y, timeless and classic, whimsical and bohemian our bridal boutique has-it-all and is optimal for any bride. I highly recommend Flares and plan to come back to pick out a prom dress for my younger daughter. Ray and Angela, thank you from the bottom of my heart for making such wonderful memories! I have purchased ALL my dresses from here! Great place, lots to choose from and GREAT staff!! The sisters, Ray and Lissa, are a great team: helpful, courteous, and very knowledgeable. We recommend booking an appointment to ensure fine and personalized customer service from one of our knowledgeable and experienced bridal consultants.